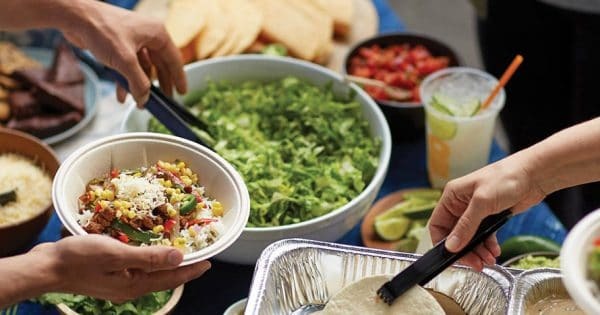 Qdoba has hired Marc USA's Cogniscient Media as its new media agency of record, handling all digital and offline media. 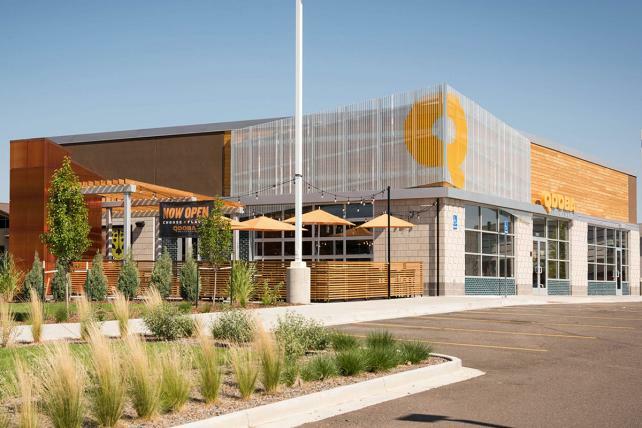 Incumbent agency was Horizon, which also recently lost its Jack in the Box account. 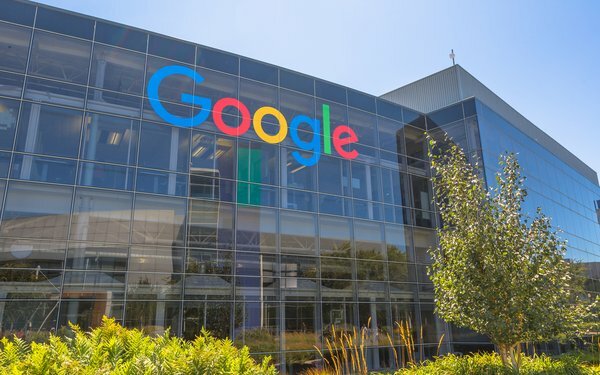 Google began restricting third-party tech support service ads worldwide and plans to introduce a verification system in the coming months, but some believe the search company is leaning too hard on some industries and not enough on others. The practice will continue to be led by Dave Buklarewicz, executive vice president, executive media director, who joined the agency last June. (1) We use both Data Science and Decision Science to build creative and highly efficient media plans that move people and forge true 1:1 relationships. (2) Our transparent approach in all we do (planning, purchasing, placement, monitoring and evaluation) fosters trust with our client partners. We do not receive and/or retain any rebates or incentives as a result of a client’s spending. (3) We customize solutions to meet a client’s need, not the agency’s need. We build non-exclusive partnerships with media companies, giving us the flexibility to match client needs with the very best partner solutions without locking clients into packaged offerings. (4) Our flat organization structure means senior level attention and engagement on a daily basis. (5) Our in-house expertise includes advanced analytics, data mining, segmentation, custom attribution and market mix modeling to ensure deeper insights and strategy aligned to the metrics that most impact business success.